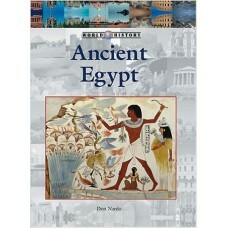 Ancient Egypt was one of the longest-lasting civilizations the world has ever known. 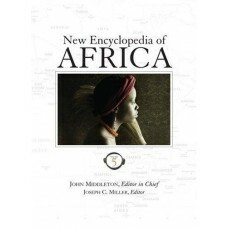 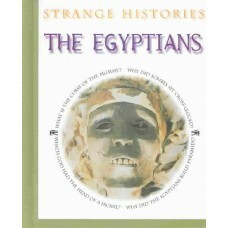 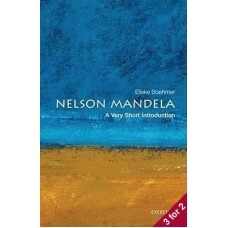 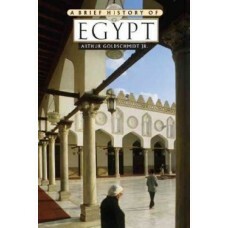 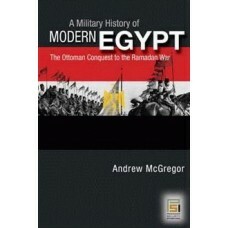 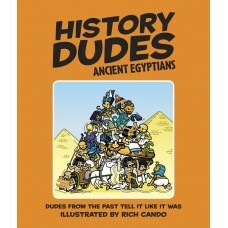 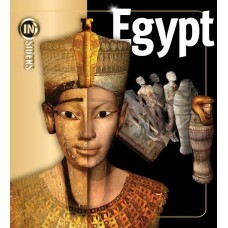 While most read..
Egypt has one of the oldest civilizations and proudest national histories in the world, but most mil.. 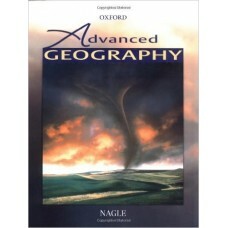 Designed to meet the demands of A-Level specifications (both AS and A2) Advanced Geography provides .. 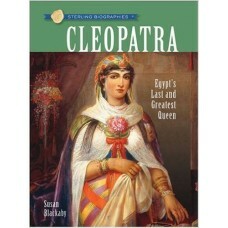 INSIDERS -- a visually groundbreaking, state-of-the-art nonfiction series that outshines Eyewitness ..
As well as being a remarkable statesman and one of the world's longest-detained political prisoners,..
At once daring, clever, smart, rich, determined and rash, Cleopatra is one of history's most fascina.. 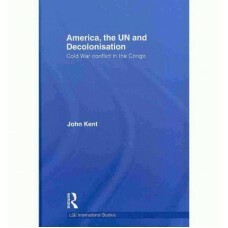 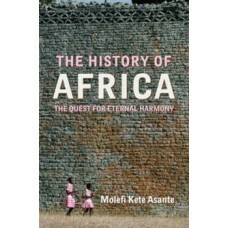 There is a paradox about Africa: it remains a subject that attracts considerable attention yet rarel.. 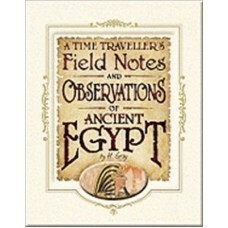 The fascinating story of these ancient wonders unfolds in this new book. 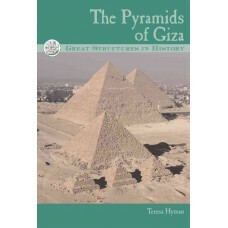 Topics include who built th..